The Phantom of the Opera celebrated a momentous milestone on January 26: The beloved Andrew Lloyd Webber musical turned 25 years old on Broadway! 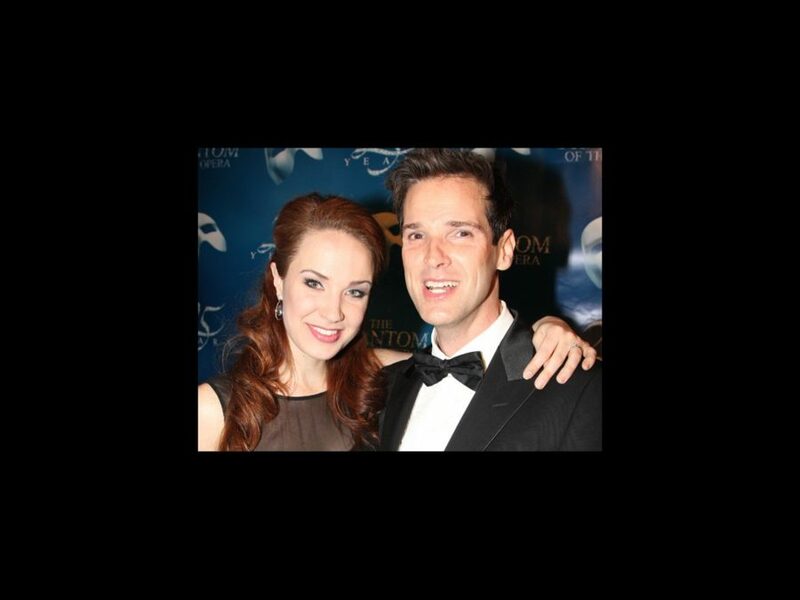 In honor of the special occasion, stars Hugh Panaro, Sierra Boggess and the cast of Phantom performed an invitation-only gala performance, followed by an onstage reunion of surprise guests, including director Hal Prince, producer Cameron Mackintosh, Phantom alums Sarah Brightman and Ramin Karimloo and more! Click here to watch the curtain call and full historic musical tribute. After the performance, past and present Phantom stars and guests headed to the New York Public Library on Fifth Avenue for a glamorous ball. Click below to get a first-row seat to Phantom’s special birthday celebration, then see the 25th anniversary cast at the Majestic Theatre!